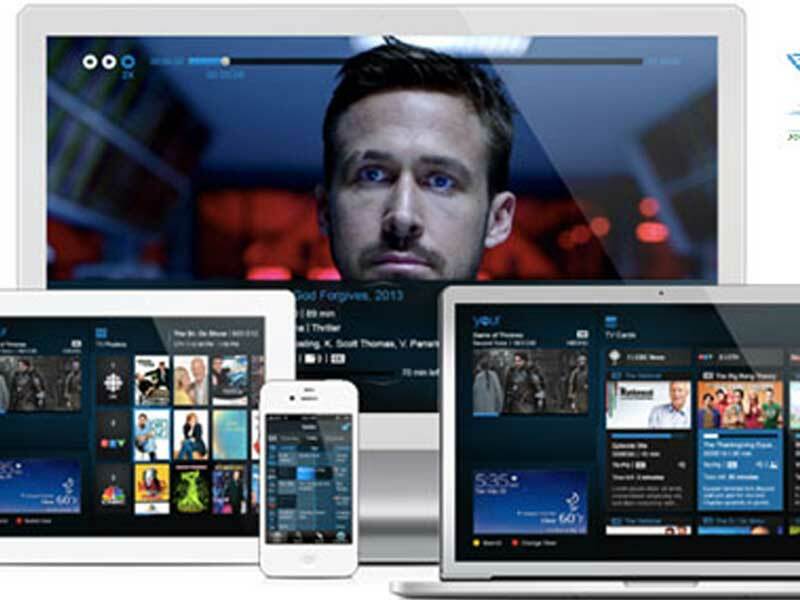 OTT Streaming solution offers enriched viewing experience through precise delivery of content across all devices, geographies, time zones with superior quality. 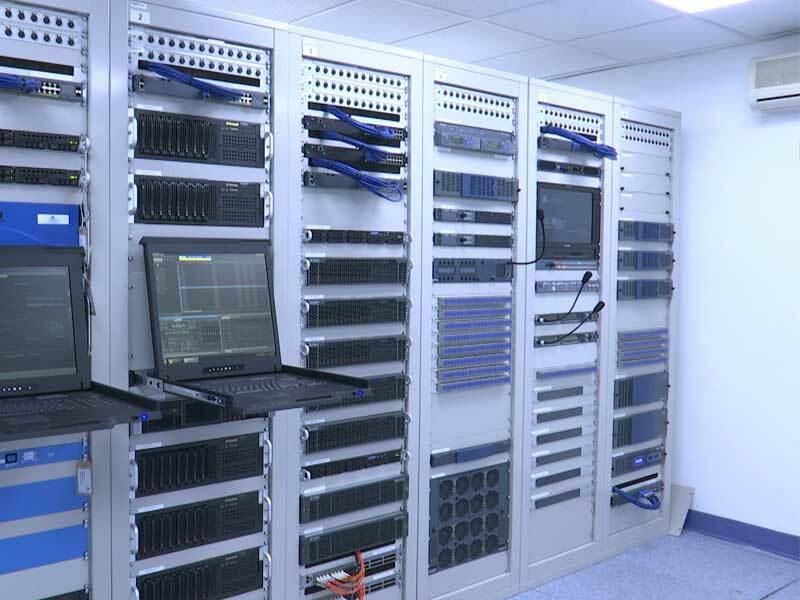 Jordan Media City provides comprehensive channel playout services including advanced transmission and 24/7 monitoring with technical support. We deliver content to satellite, fiber and IP. The remote playout system has been especially designed for those customers who want to control their broadcast channels themselves. Remote Playout offers you more flexibility. Contract was signed with Globecast to monitor ASBU/Arabsat global bouquet on Arabsat 5C @ 20° E C-band and Asiasat 5A @100.5° E C-band stating 1 April, 2014. A part of YahLive’s ongoing Customer Excellency (Customer First) programme, GlobeCast’s real-time monitoring and detection services will reportedly enhance YahLive’s quality control, maintenance and incidence response capabilities for its growing channel bouquet. The local monitoring and reporting initiatives will be based in GlobeCast’s regional monitoring center in Jordan Media City (JMC), in Amman, Jordan. GlobeCast’s global reach and JMC’s regional presence will, the company claims, result in detailed reporting that combines local expertise with global capabilities. GlobeCast is a subsidiary of France Telecom-Orange group. 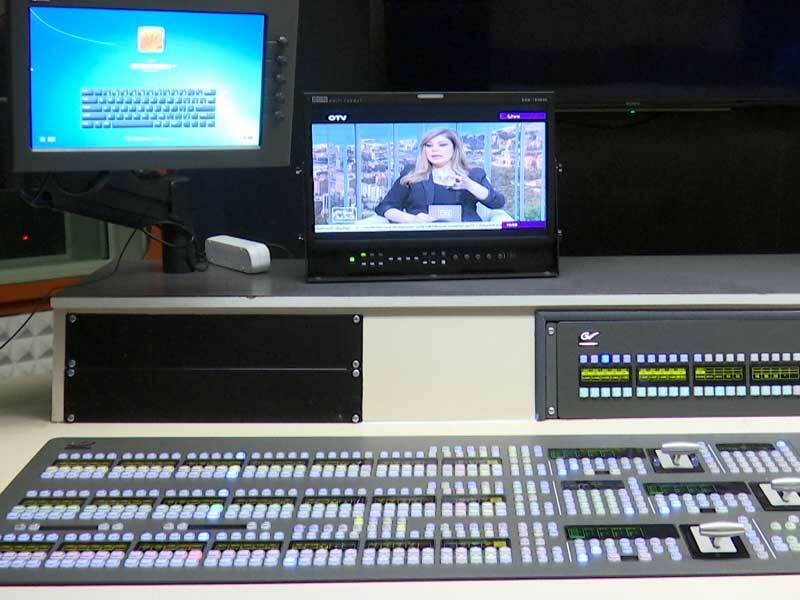 Jordan Media City has one post production editing suite, which utilize digital format. There are also twenty non-linear editing suites providing the latest in non-linear editing technology. Dubbing from 2 inch and 1 inch C-format into digital or data files format is also available. Making the best use of Jordan’s geographical location between Asia, Africa and Europe, a number of earth stations for reception from Asian and European satellites and for transmission to Arabsat, Nilesat, Eutelsat (Hotbird),Asiasat and YahLive Satellite are installed on Jordan Media City’s premises. Also JMC is connected to GlobeCast fiber worldwide network. 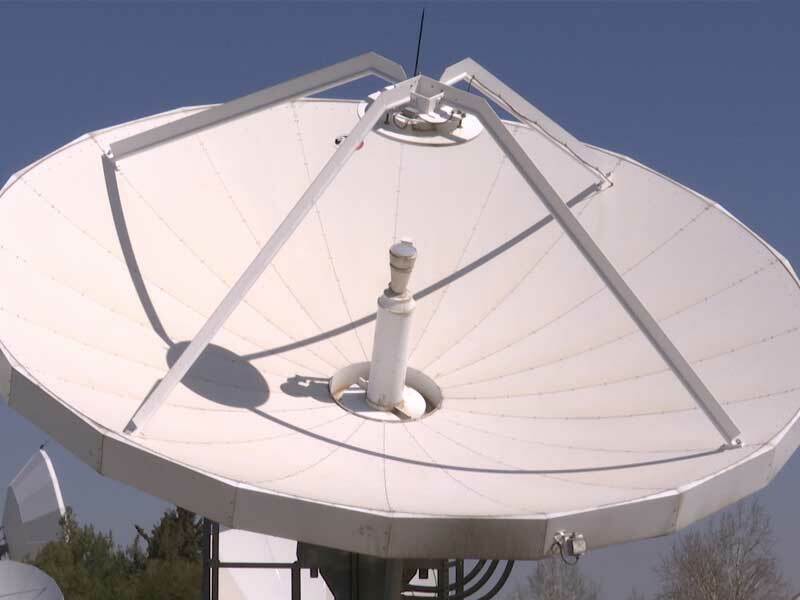 Currently Jordan Media City transmits and retransmits 247 channels and retransmits 57 radio stations. Jordan Media City is a Free Zone broadcast facility based in Jordan, it is specialized in DTH TV & Radio transmission turnaround or play Out services.